Really? ALL the time? No karate practice, Shark Week on TV, Pizza with the fam? I don’t think it’s always. Would you be that parent from the 50’s or 60’s saying, “My daughter won’t get her nose out of that book! Why won’t she climb a tree?” The Minecraft lament is the modern day equivalent! "If you look into the actual research literature, you find very little if any evidence supporting the fear-mongers claims, and considerable evidence against those claims. In fact, systematic surveys have shown that regular video-game players are, if anything, more physically fit, less likely to be obese, more likely to also enjoy outdoor play, more socially engaged, more socially well-adjusted, and more civic minded than are their non-gaming peers." No official manual exists for Minecraft. It’s a trial-and-error kind of thing. That alone is a plus, really. It’s the perfect example of the scientific method at work. Make a hypothesis - give your best guess - then make your attempts to see if you’re right. When you’re not, brush yourself off and adjust your course. Unlike school, where the more you unsuccessfully try something, the more you’re labeled or ridiculed, in Minecraft, the more you try, the better you get! Critical thinking skills and opportunities to problem-solve are all key components in this game. 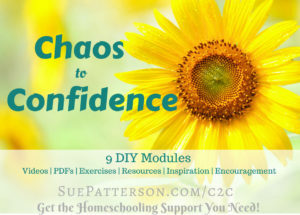 Your child can work on his projects alone or with a group online - whatever fits his temperament or mood that day. 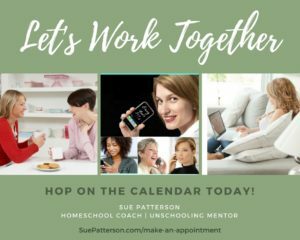 From the comfort of their own home, they'll learn how to cooperate with others. Teaching and learning from each other is something all Minecraft players learn to do. Some parents wonder if their kids will ever stop watching YouTube videos about Minecraft. Of course they will. Either they’ll move on to something else, or they’ll not need those videos as much. But, something to know... since Minecraft doesn't have an instruction manual, most kids learn more about how to play the game by watching numerous YouTube videos. They're learning from other kids, discovering and exploring what they need to be successful at the game. Learning how to research, having that kind of resource available, and knowing how to use it will serve them much more than that dusty encyclopedia set sitting in the back of the library. 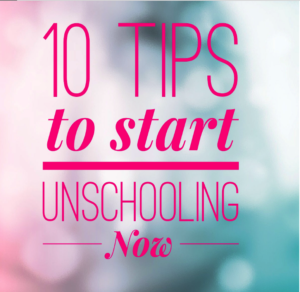 While I'm not a big fan of dividing life up into subjects, I realize that sometimes people who are new to the unschooling concept may need to see this. When parents can clearly visualize how life is full of various subjects intertwining in and out - they tend to loosen the grip a little and trust that everything a child needs is right there in their world. Maybe this will help you. More and more, technology is seen as something important in a child's education. Minecraft gives them familiarity with the computer, how YouTube works, game design, and even computer programming within the game. Many children have learned to read painlessly through their participation in Minecraft. Journal writing and messaging between players helps to improve their spelling, their story-writing skills. Kids are writing and reading each others' fan fiction at FanFiction.com and Wattpad.com. I'm praising Minecraft, but nearly all games have this effect. The lesson here is the same one John Dewey instructed us in a century ago: To get kids reading and writing, give them a real-world task they care about. These days that's games. Historical figures interact with players which encourages engagement and interest in the time period as well as the person himself. One paragraph in a book during a history class cannot compare to this kind of immersive game playing. Mapping, architecture and home building, transportation options, survival, food choices - I’m not even sure what subject to PUT these in…. They’re a little of several subjects. And this is yet another reason why keeping track of subjects is like deliberately putting speed bumps in your own road. 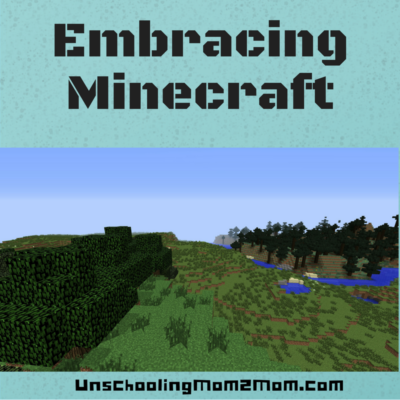 The best way to learn more about what your child is learning through Minecraft is to play it with him/her! This gives them the opportunity to be your teacher - which builds confidence and skills at being able to convey important points. Who knows, they may create a part time business some day teaching younger newer players how to get started or build mods! I’ve found a handy tutorial for you - What Not To Do on Your First Day of Minecraft! - so you can have more success. Making time for something your child values helps so much with building the connection that’s vital for unschooling to work. Even if you’re not a computer game person, give it a try - share their joy! And if it really bugs you to play it, reframe it in your head. Notice the expression on your child’s face. Watch how determined they are to move through the game. Think about how lucky you are to have this time with them, living, playing and learning together. A Minecraft Wiki exists online and might be helpful to any parent who’s ready to dive into Minecraft with their child. It really is the only way to learn about the game, how your child is doing with it - and calm your fears. Here’s a link to a tutorial for new players. The Unofficial Minecraft Lab for Kids has a free sample at Google Play. Unschooing Gamers - Message the admin if you’re interested in joining them. 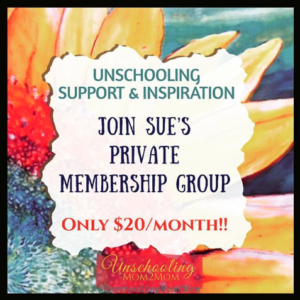 Unschooling Mom2Mom has a thread where parents can connect, ask questions, find others for their kids to play with online. 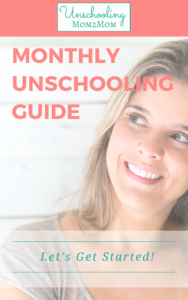 For more articles, videos, podcasts, and blogposts about video games, television and technology, check out Unschooling Mom2Mom's extensive collection. I’ll add this blog post there too, if you want. That would be great to add it over on your site – thanks!